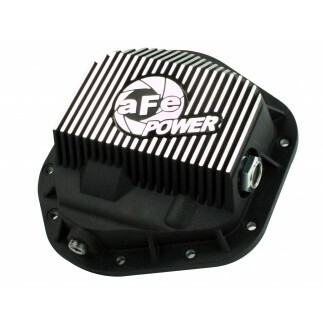 The aFe Large Bore-HD flange-back exhaust race system is built for maximum performance and extreme mileage gains. 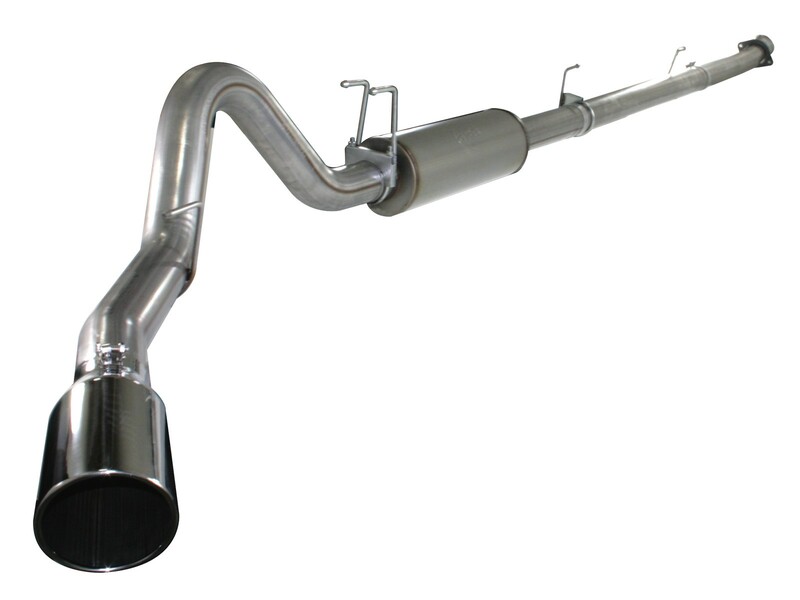 This free flowing exhaust system outflows the factory exhaust by 300cfm, is constructed out of durable 4" mandrel bent 409 stainless steel and uses bayonet style hangers and band clamps for a clean installation. This system comes complete with all tubing, muffler, bayonet hangers, band clamps and is finished off with a high luster 6" polished 304 stainless steel, rolled, slash cut tip. 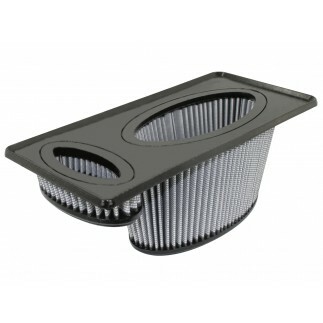 You will be shocked at the performance and mileage improvement you will see from this system. This system requires the use of a programmer or controller.